This definition is applied in the Emotional Quotient Inventory (EQ-i 2.0) based on work of Dr. Reuven Bar-On and licensed by Multi-Health Systems. According to the World Economic Forum’s 2016 “The Future of Jobs” Report, emotional intelligence will be one of the top 10 job skills in 2020. 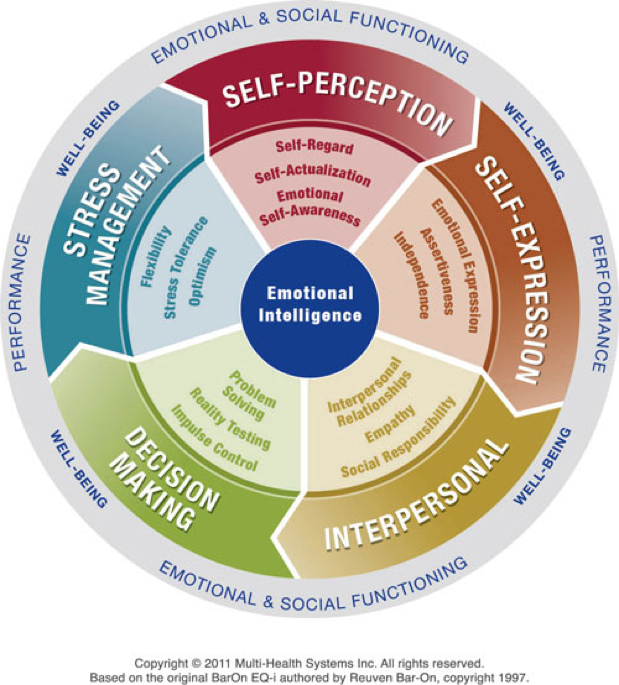 Emotional intelligence (EI) is a key indicator of performance and leadership potential. In fact, many studies show that leaders have significantly higher EI than the general population. The good news is that emotional intelligence is not static; it can be developed over time. Contact LINK HR to inquire about coaching packages and emotional intelligence training. Introductory Package: EQ-i 2.0 assessment, customized Workplace Report*, and a 1-hour debrief and coaching session to help you understand your results and how you can become more effective in the workplace. Silver Package: EQ-i 2.0 assessment, customized Workplace Report*, a 1-hour debrief and coaching session followed by two 30-minutes coaching sessions to support your development using an Action Plan. 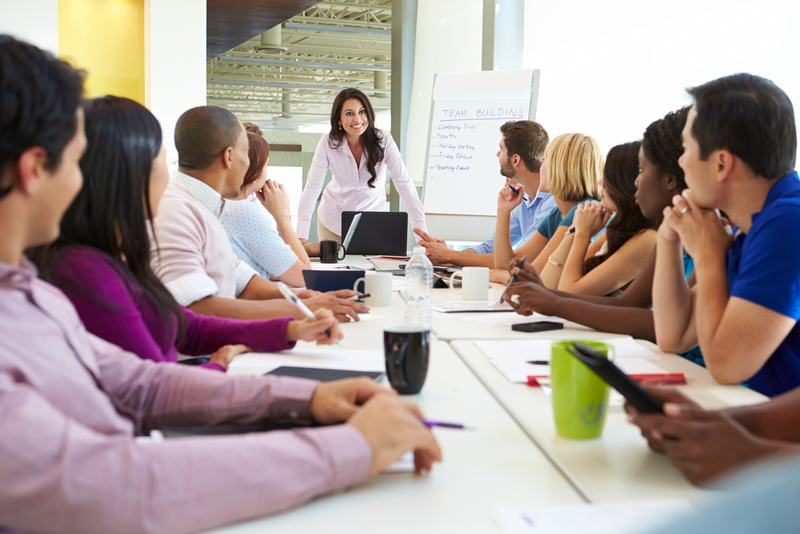 Gold Package: EQ-i 2.0 assessment, customized Workplace Report*, a 1-hour debrief and coaching session followed by four 30-minutes coaching sessions to support your development using an Action Plan. Platinum Package: EQ-i 2.0 assessment, customized Leadership Report*, a 1-hour debrief and coaching session followed by four 30-minutes coaching sessions to support your development using an Action Plan. 360° Package: EQ-i 2.0 self-assessment in addition to assessments for other raters, customized 360 Report*, a 1-hour debrief and coaching session followed by four 30-minutes coaching sessions to support your development using an Action Plan. *Call us for more information on the Workplace, Leadership, 360, and Group Reports. Your development journey begins with the EQ-i 2.0 – a psychometric assessment tool measuring emotional intelligence (EI) and how it impacts people and the workplace. It is the first scientifically-validated tool to measure emotional intelligence. The EQ-i 2.0 assessment features one overarching EI score (Total EI), broken down into five composite scores which measure five distinct aspects of emotional and social functioning as shown on the Bar-On model. These in turn, are broken down into a total of 15 emotional and social skills. The assessment is completed online and results are provided in a 20-page confidential report including strategies you can use in the workplace. To understand emotional intelligence, why it’s important, and how it relates to success at work. To understand 15 competencies of emotional intelligence and how to apply them at work. To be able to transfer the learning from the workshop to master the 15 competencies. Workshops include a variety of teaching mediums to facilitate learning: individual, pair, and group activities and exercises; role-plays; fun games; videos; and a take-away Participant Guide.